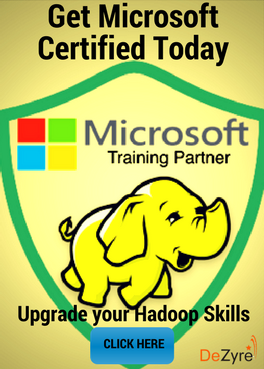 What will you learn from this Hadoop Commands tutorial? This hadoop mapreduce tutorial will give you a list of commonly used hadoop fs commands that can be used to manage files on a Hadoop cluster. 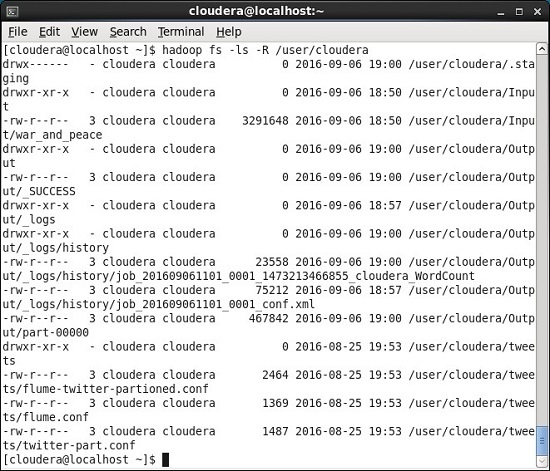 These hadoop hdfs commands can be run on a pseudo distributed cluster or from any of the VM’s like Hortonworks, Cloudera, etc. Hadoop Cluster must be configured. 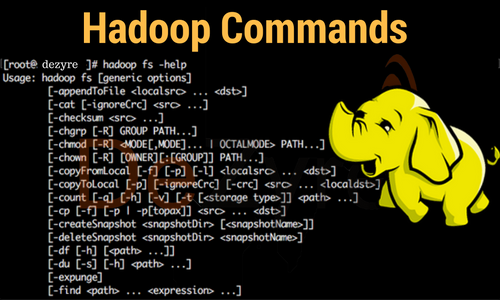 Help hdfs shell command helps hadoop developers figure out all the available hadoop commands and how to use them. 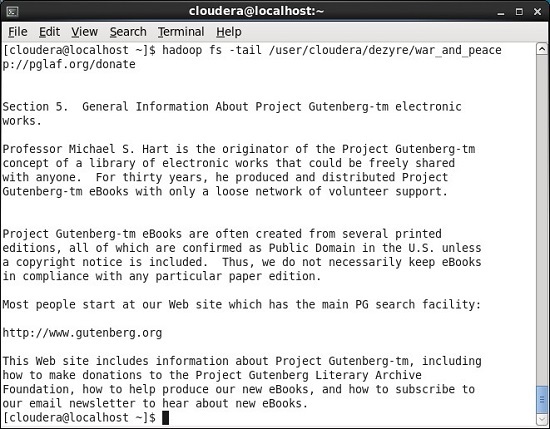 Using the help command with a specific command lists the usage information along with the options to use the command. 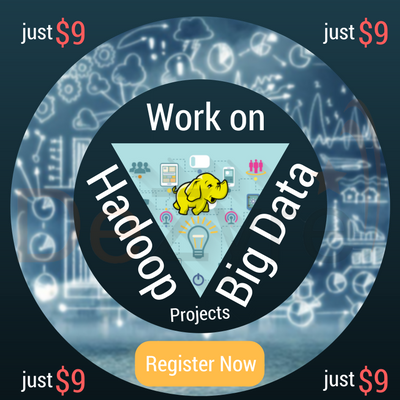 Learn Hadoop by working on interesting Big Data and Hadoop Projects for just $9. Usage command gives all the options that can be used with a particular hdfs command. Returns all the available files and subdirectories present under the root directory. 4) mkdir- Used to create a new directory in HDFS at a given location. 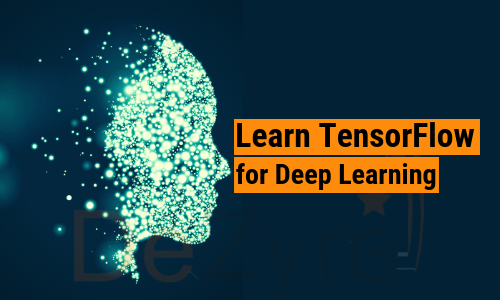 This command will create a new directory named dezyre under the / (root directory). 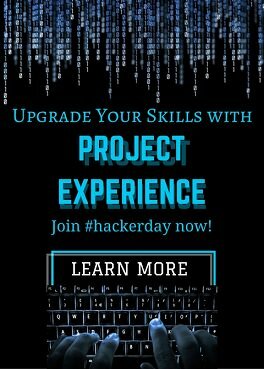 Copy a file from local filesytem to HDFS location. 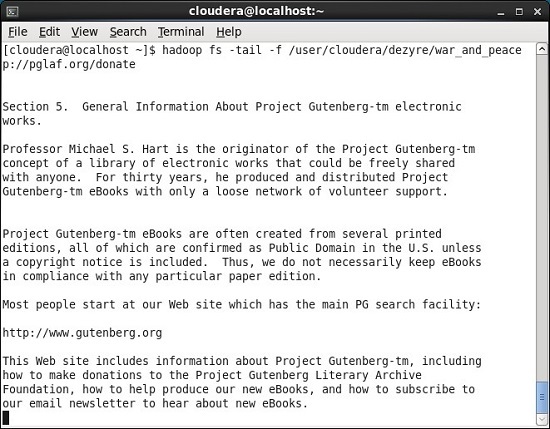 For the following examples, we will use Sample.txt file available in the /home/Cloudera location. This hadoop command uploads a single file or multiple source files from local file system to hadoop distributed file system (HDFS). This hadoop command functions similar to the put command but the source file will be deleted after copying. Move Sample3.txt available in /home/cloudera (local default) to /user/cloudera/dezyre1 (hdfs path). Source file will be deleted after moving. Displays the disk usage for all the files available under a given directory. 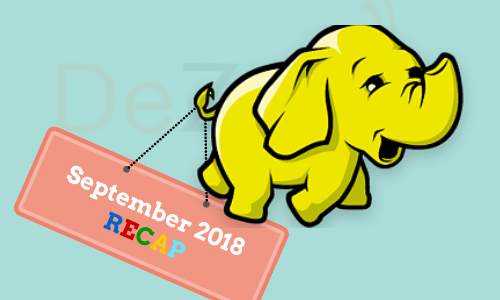 Displas disk usage of current hadoop distributed file system. This HDFS command empties the trash by deleting all the files and directories. This is similar to the cat command in Unix and displays the contents of a file. Copy files from one HDFS location to another HDFS location. 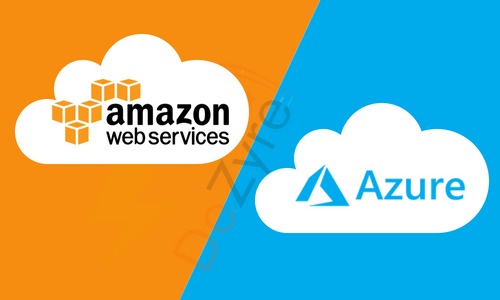 Move files from one HDFS location to another HDFS location. Removes the file or directory from the mentioned HDFS location. 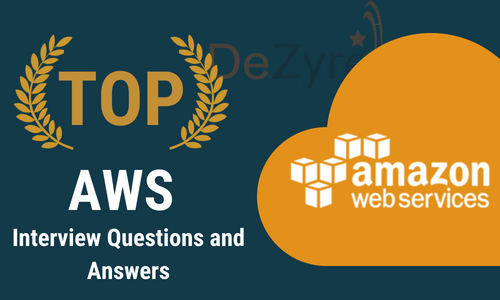 Deletes or removes the directory and its content from HDFS location in a recursive manner. Delete or remove the files from HDFS location. This hadoop command will show the last kilobyte of the file to stdout. Using the tail commands with -f option, shows the last kilobyte of the file from end in a page wise format. Downloads or Copies the files to the local filesystem. Used to create an emplty file at the specified location. This hadoop fs command is used to set the replication for a specific file. 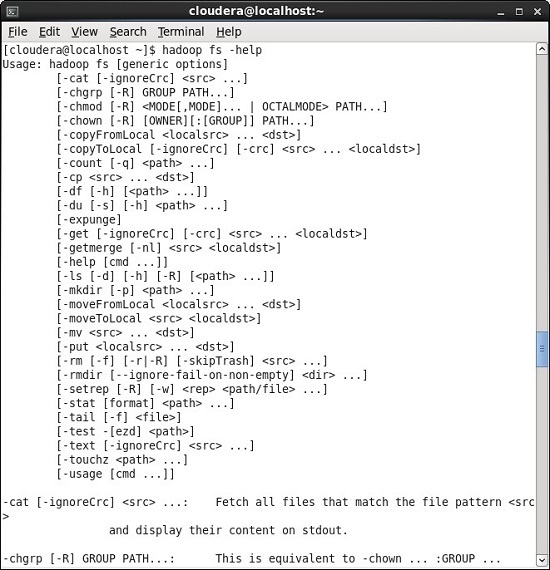 This hadoop command is basically used to change the group name. This command lets you change both the owner and group name simulataneously. Used to change the permissions of a given file/dir. It will change the /dezyre directory permission to 700 (drwx------). To execute this , the user must be the owner of the file or must be a super user. On executing this command, all users will get read,write and execute permission on the file.